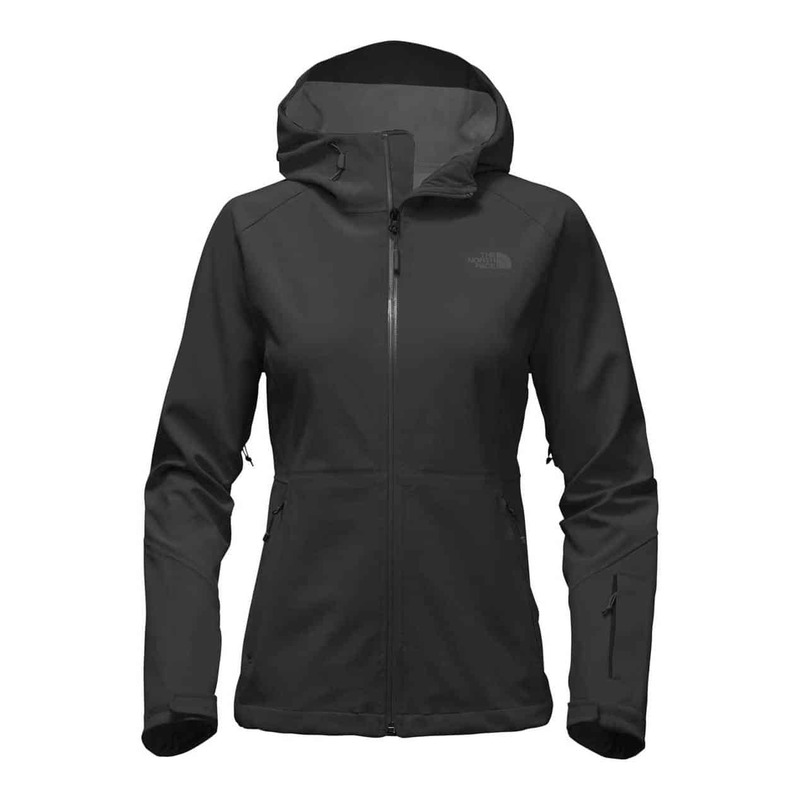 2017 marked the debut of The North Face Apex Flex GTX® Jacket and this year it’s back with a posse allowing you to rock your favourite Gore-Tex® coat in the city, on the slopes and on the trails. Wherever the rain is falling, the Apex Flex GTX® jacket provides the waterproof protection you can rely on. 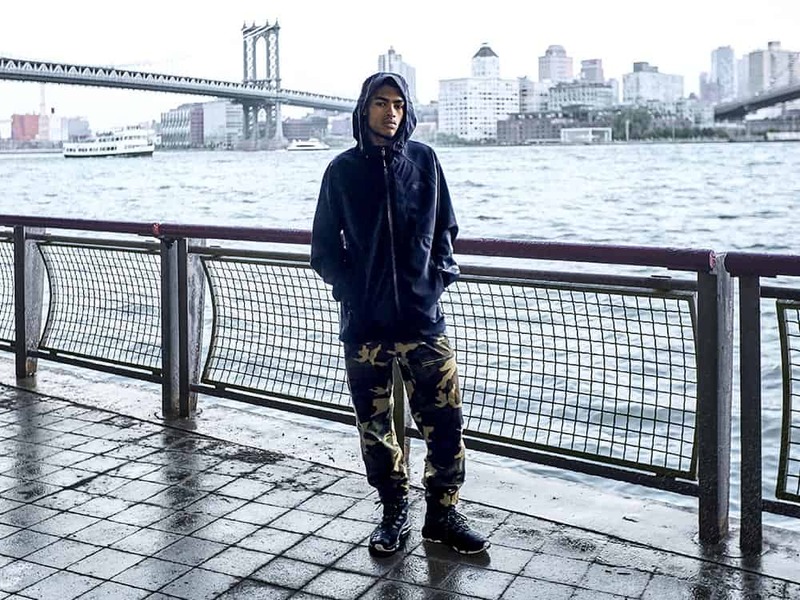 Available in a longer fitting trench, a parka and a hooded jacket, the Apex Flex can easily satisfy any raincoat needs, both for urban and active pursuits. The main model in the collection is the Apex Flex GTX® jacket which is now available in an updated 2.0 version. What is the difference between the original and the 2.0? We’ve got the details below so you pick which one is best for your needs. 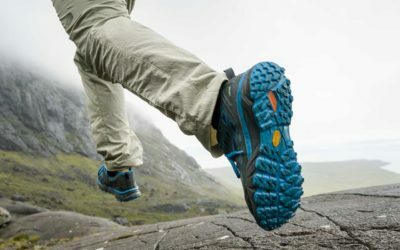 The original thought behind the design of the Apex Flex GTX® was to create a waterproof jacket that was flexible and offered the mobility needed for demanding alpine pursuits. 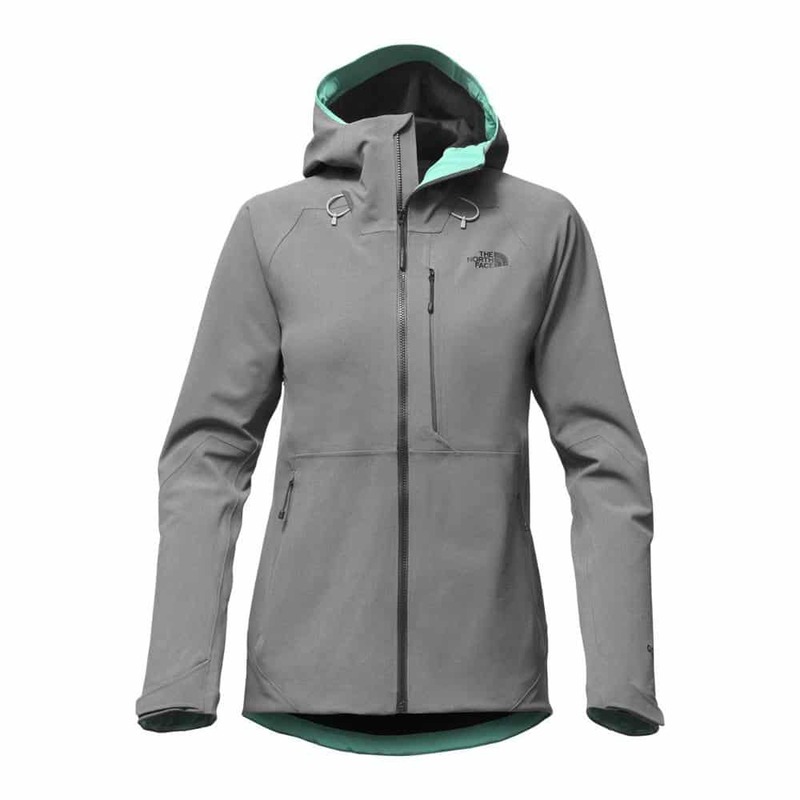 The North Face believes that somber, overcast weather is no excuse to avoid outdoor activities and encourages all outdoor enthusiasts to seek shelter in the Apex Flex jacket and never stop exploring. Crafted with stretch fabric, the Apex Flex is flexible and provides increased mobility which enhances the comfort and versatility of the garment. This enhanced mobility makes it ideal for alpine pursuits and other mountain adventures in undesirable weather conditions. A soft knit backer on the interior of the jacket provides comfort so that it can be worn without an additional layer and still feel soft next to skin. Additional models such as the trench and parka offer a more urban look while still providing exceptional weather protection. The main difference between the Apex Flex GTX® and the Apex Flex GTX® 2.0 is the weight. 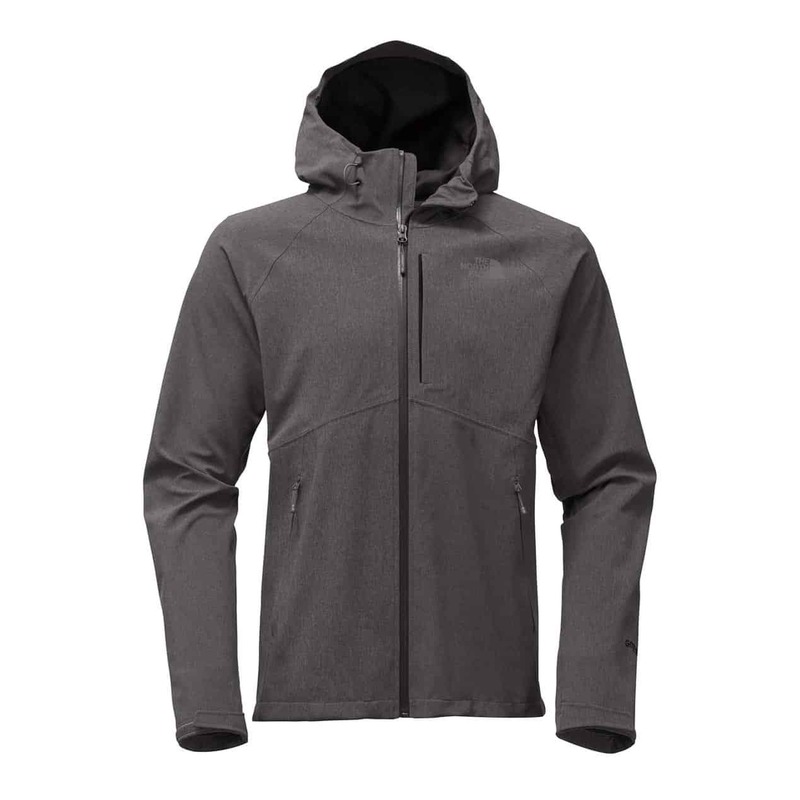 Additional differences include technical features and a zippered chest pocket instead of a zippered forearm pocket. If you loved the first model, you are certainly going to love the 2.0 model. The Apex Flex GTX® 2.0 weighs a whopping 227 grams less than the Apex Flex GTX® so if the weight of your products are a serious buying factor, this updated version is sure to satisfy your needs. If weight is not a factor and you are simply searching for a reliable raincoat, either model will surely do the trick. Although they do share colourways, for this season, there are more colour choices to choose from with the Apex Flex GTX® 2.0 model compared to the Apex Flex GTX®. All in all, these jackets are very similar aside from small differences which were added only to improve the original design. 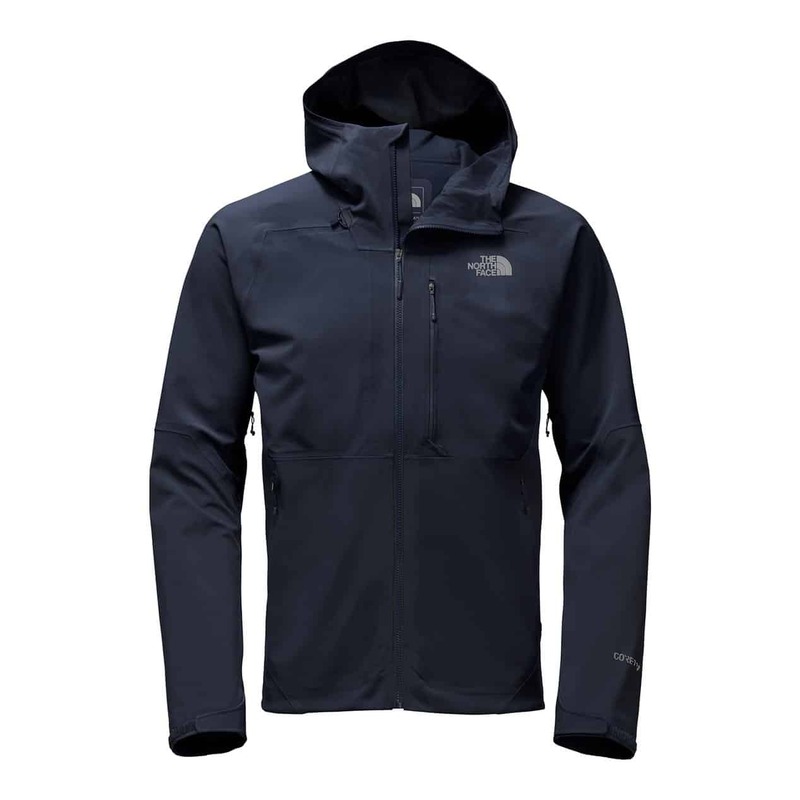 Each jacket is a part of The North Face Apex Flex GTX® collection and was designed with alpine pursuits in mind, however, this jacket still makes a perfect everyday raincoat for those looking for reliable protection. If you are looking for a technical 3-layer GORE-TEX® raincoat to keep you protected from the elements that provides outstanding freedom of movement, is breathable, incredibly durable and exceptionally comfortable, these jackets are for you.